Sleek minimalism and high-end audio technology combine in the MW60 Wireless Over-Ear Headphones. Made by NYC-based brand Master & Dynamic, these headphones complement their modern aesthetic with premium craftsmanship and the company’s signature rich sound. The MW60 headphones come with 45mm Neodymium drivers and feature best-in-class signal range with Bluetooth 4.1 with aptX™ high-quality audio. 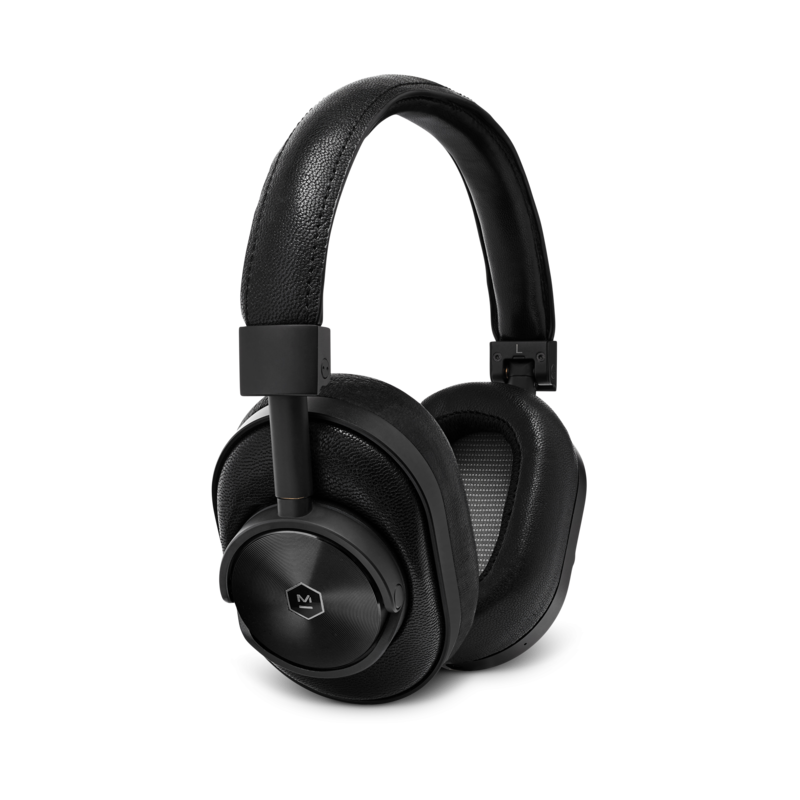 The premium materials include heavy grain cowhide leather on the exterior, soft lambskin on the headband and ear pads as well as patent-pending stainless steel components. 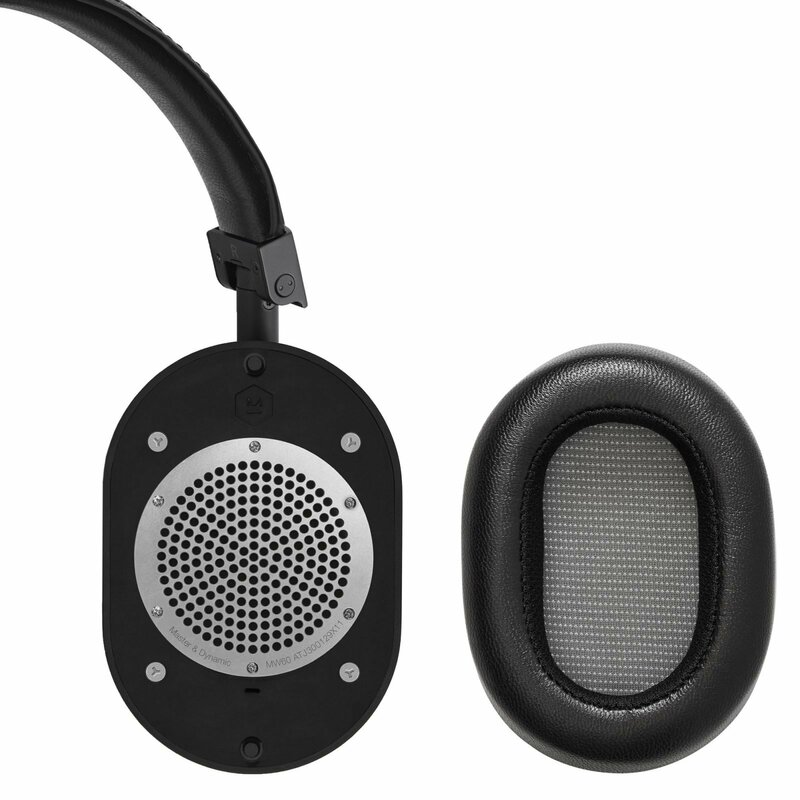 The battery lasts 16 hours but the over-wear headphones also come with a detachable standard cable and 3.5mm Passive Audio input. Intuitive controls complete the design. A canvas pouch, cable, and leather cable box are also included.